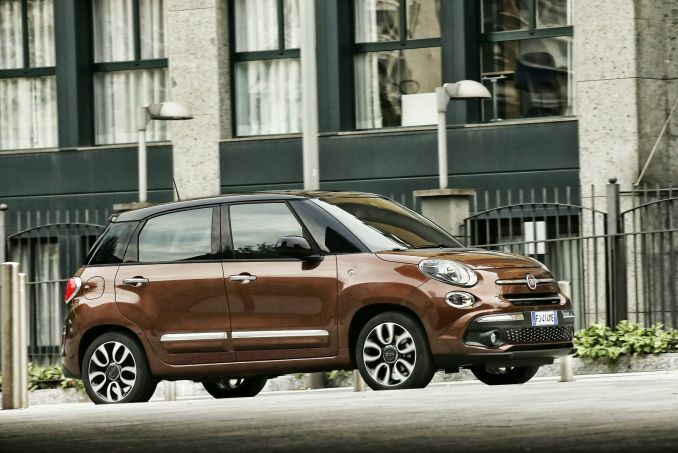 Get Brand New Fiat 500L Lease Deals. When You Lease a Fiat 500L The Offer Includes Delivery, Road Tax and an Official Manufacturer's Warranty! The Fiat 500L is one of the more unique variations of a small car on the market. This mini-MPV is an elongated and spaced out extension of the standard Fiat 500. The car is very well refined in design both inside and out, giving a touch of luxury to the often bland multi-person vehicle market. 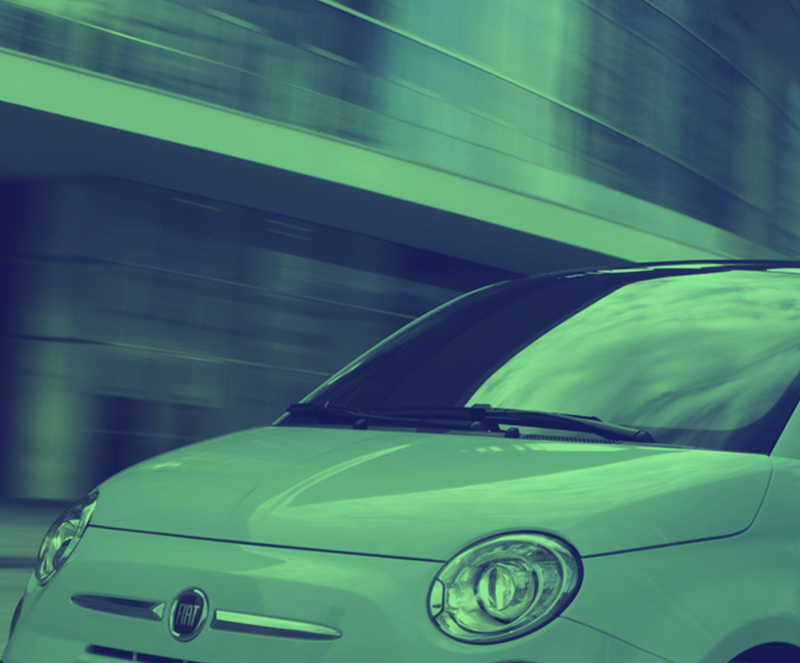 All Fiat 500L cars leased through us come with an official manufacturer's warranty, free delivery and phone support throughout the duration of the lease contract. Our cheap FIAT 500L lease deals are hot and you can take advantage of them now! If you would like to see our current specials, click above. If you are after a specific 500L model, do not hesitate to take advantage of our additional search functions that allow you to narrow down your choices. We are proud to be able to offer a selection of affordable, low inital payment options to our customers. Each option is designed to fit into your budget. Contact a member of the team today to discuss your options. Bad credit does not necessarily mean you cannot get into a 500L. While it may present a challenge, we are always up for it. If you have moderately bad credit, take a moment to reach out to us as we may be able to still help you. Our sales team is ready to explore your options. If you own a business that is also VAT registered, we recommend you choose our contract hire option to get yourself a company car. This business lease deal can save you money and comes with additional perks such as tax breaks. No matter what your needs are, we can help. Need extra miles? No problem. Need help applying for a business contract hire? Call us. The easiest way to drive away in your dream car, is by applying for a personal contract. This type of lease is done in your name and once your contract is up, you bring the vehicle back to us and switch up for a new one or walk away. It is THAT simple. Let’s get the process started now! Our lease deals do not come with any type of insurance attached to them. This means that YOU are ultimately responsible for securing a policy in your name that will cover your vehicle.